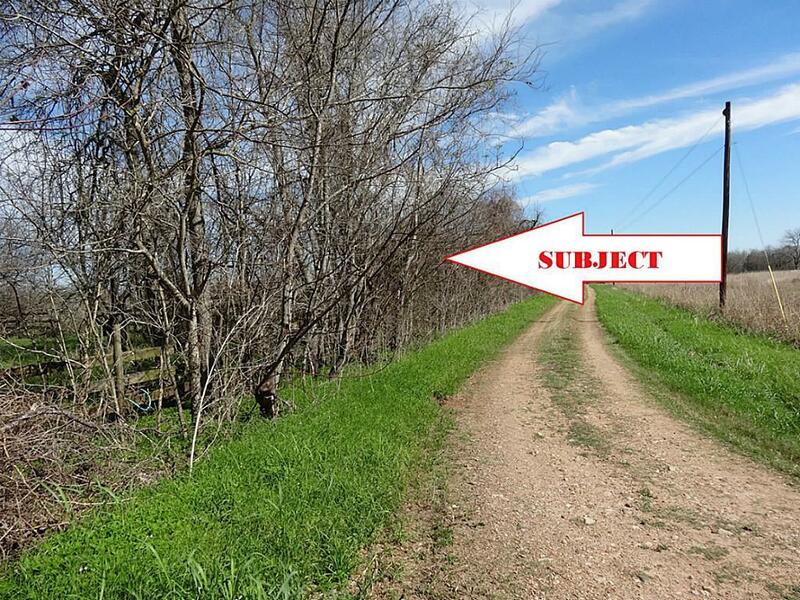 This approximate 34.86 acre property is located near the Burleigh Community on Ferry Road off of FM 529. The property is generally flat in nature. 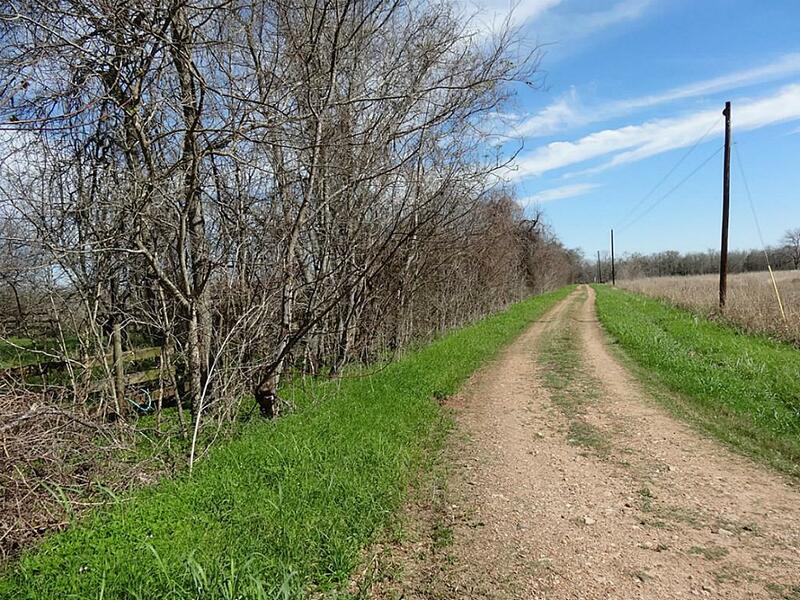 The property is open with scattered trees and native grasses. 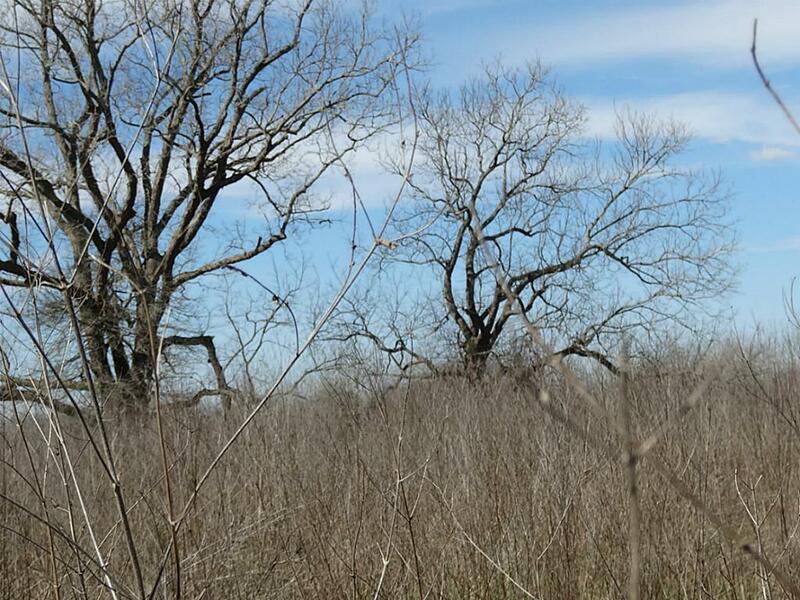 There are a number of old native pecan trees on the property. 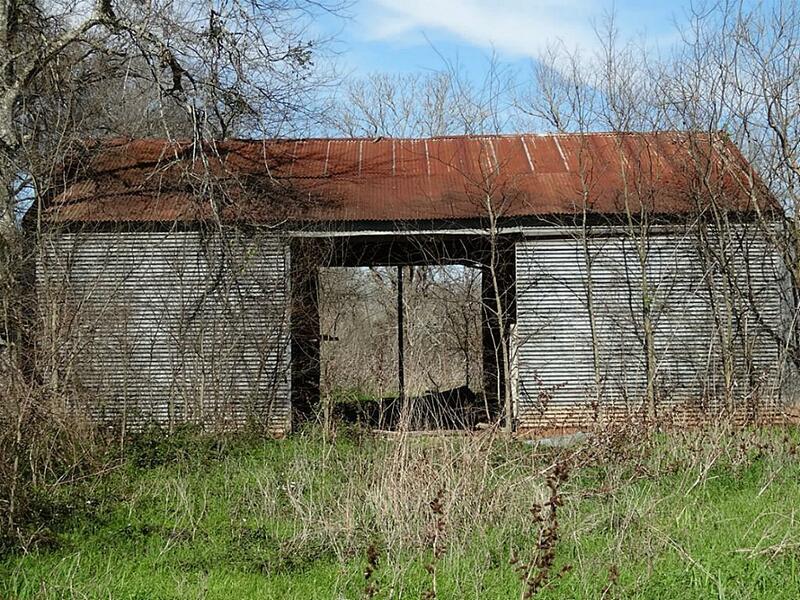 Improvements include one old tin barn. There is one small pond on the property. Electricity is available. Mineral are negotiable.